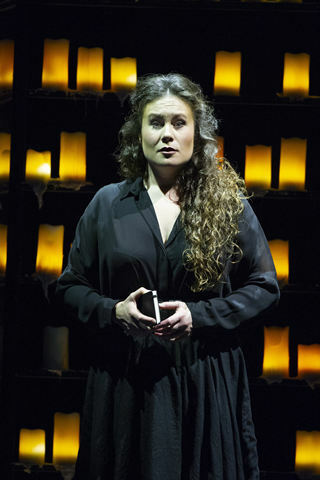 Two parts, or not two parts? 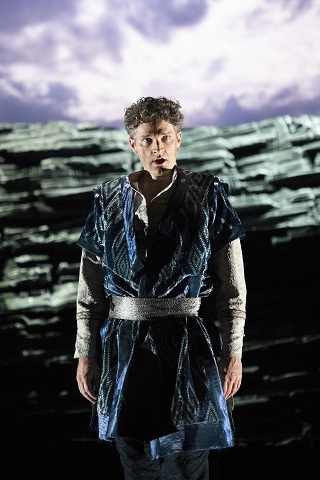 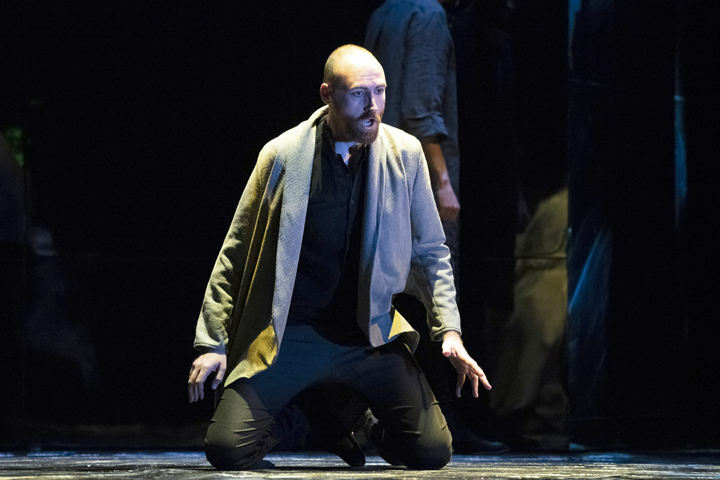 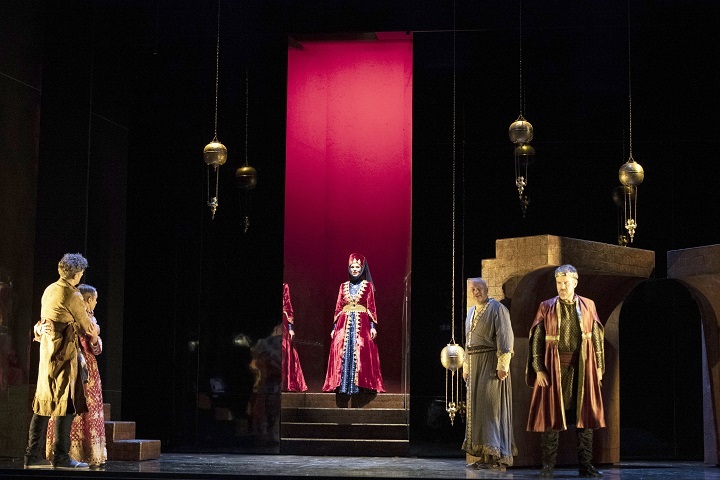 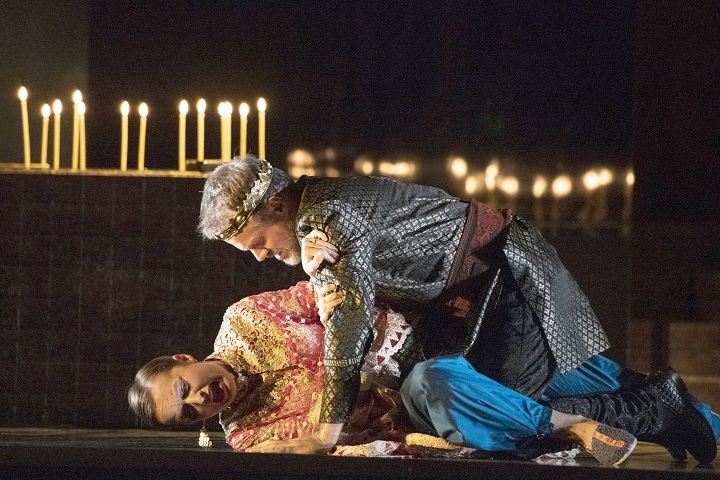 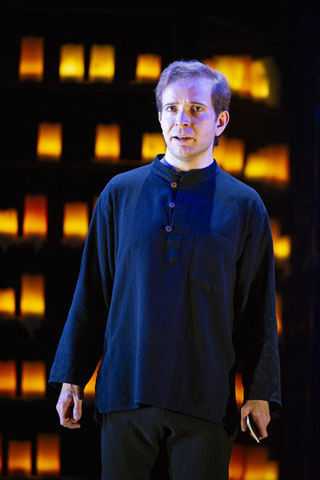 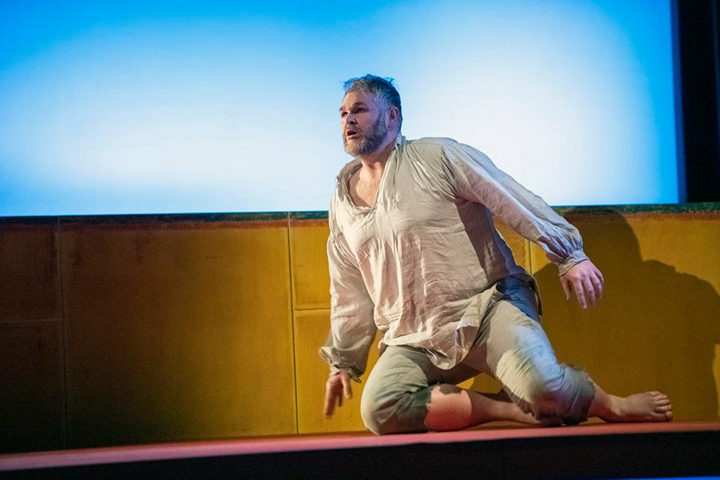 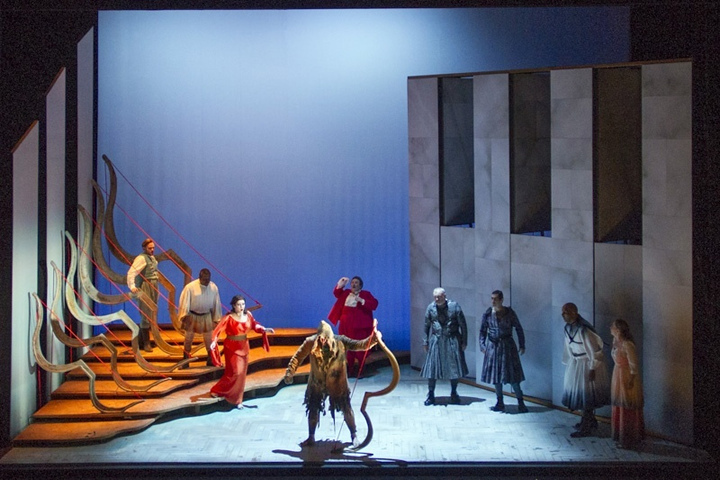 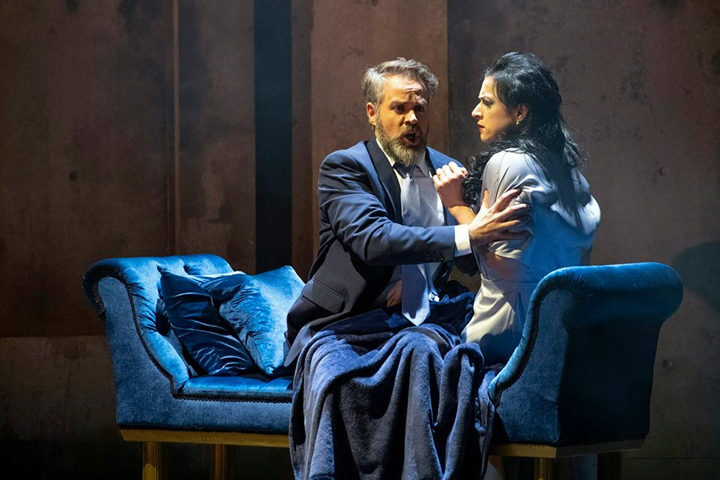 English Touring Opera’s James Conway on reviews, the rise of digital screenings and why a good artistic director knows how to balance the books. 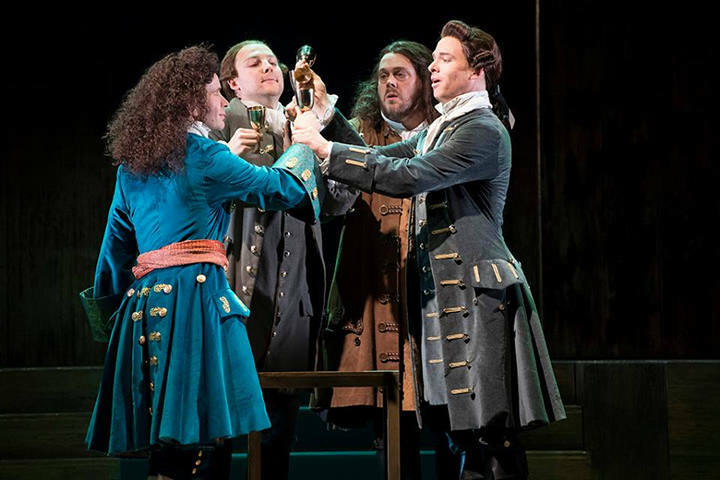 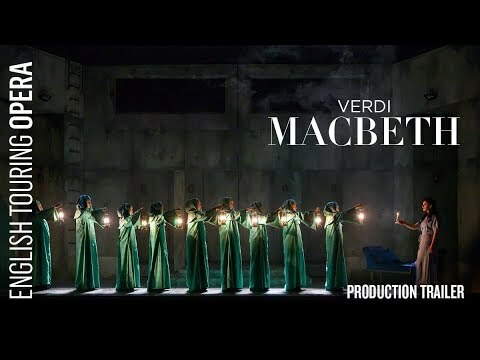 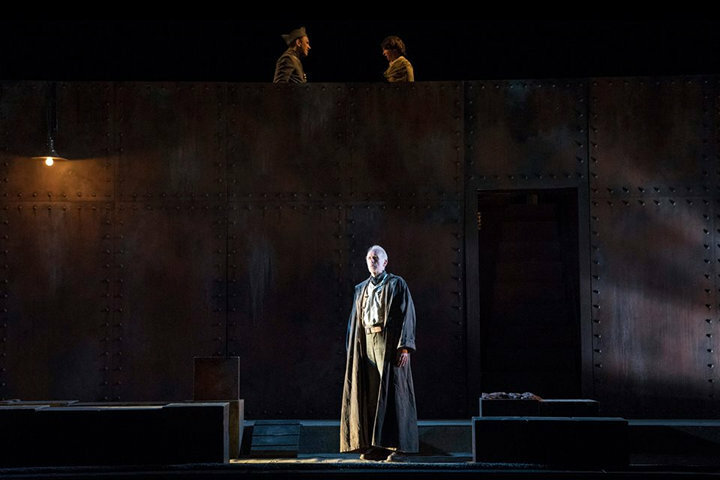 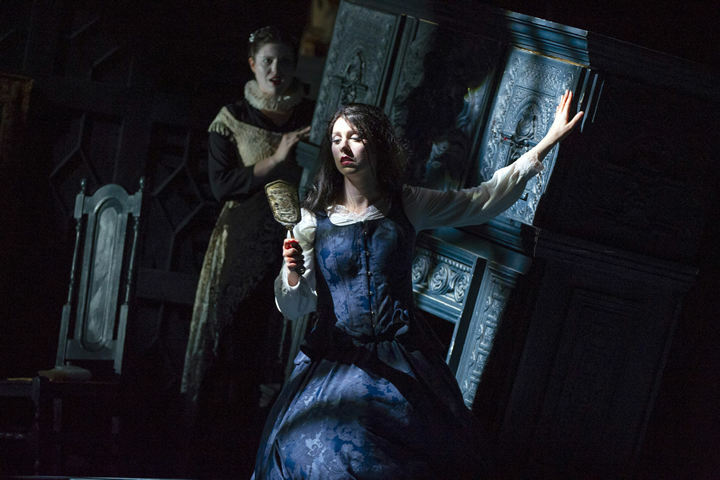 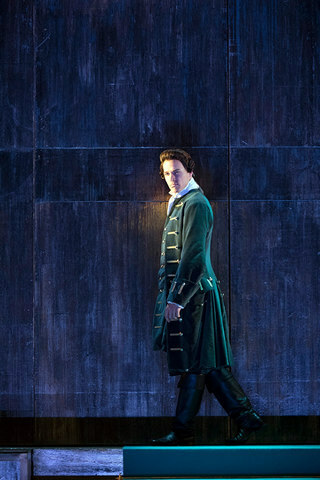 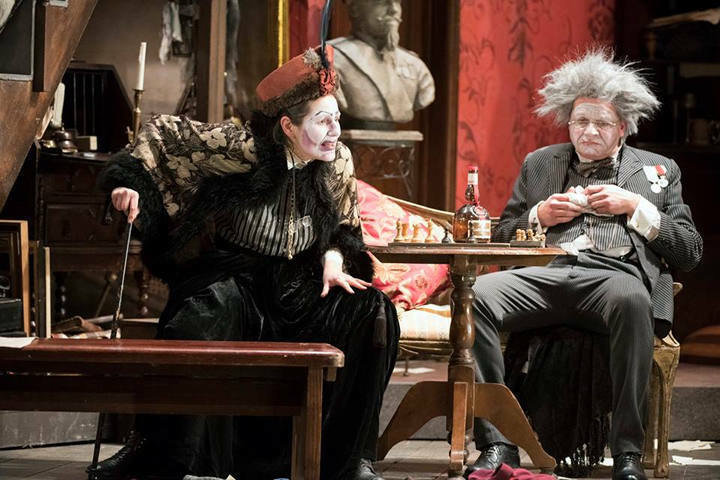 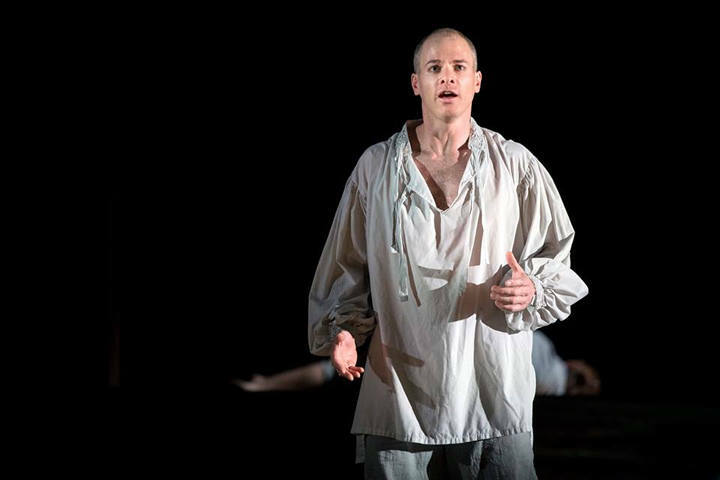 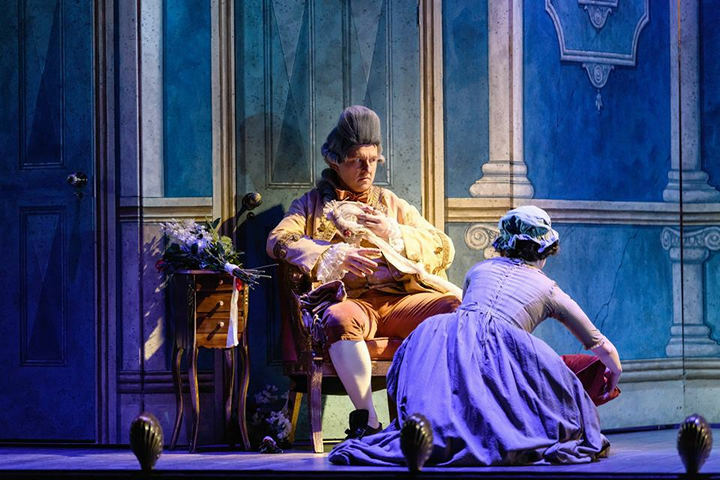 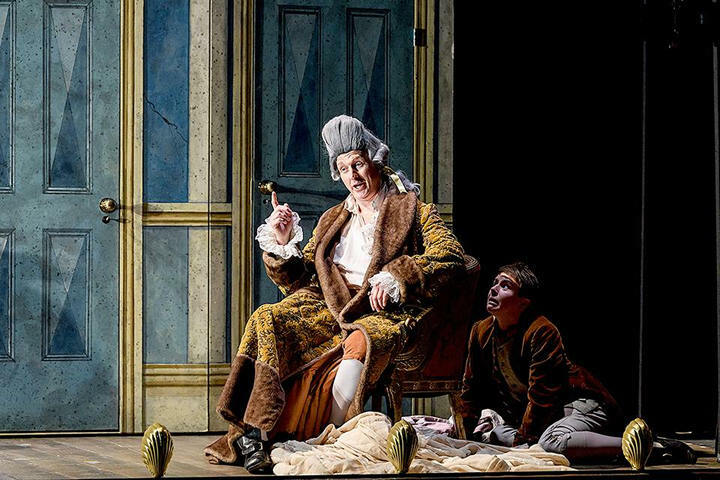 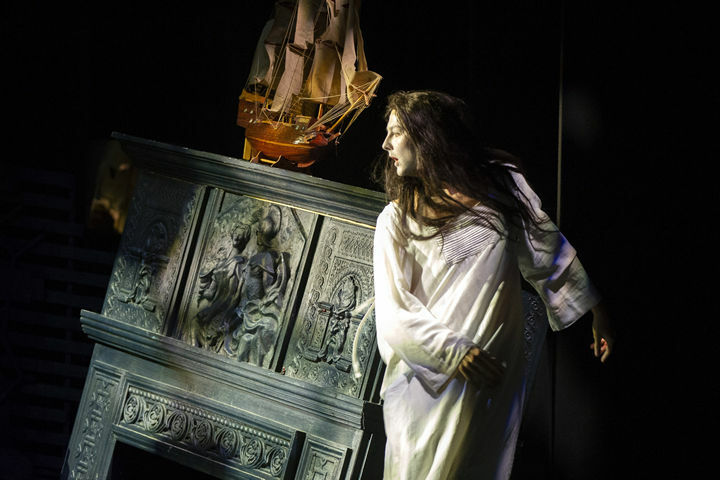 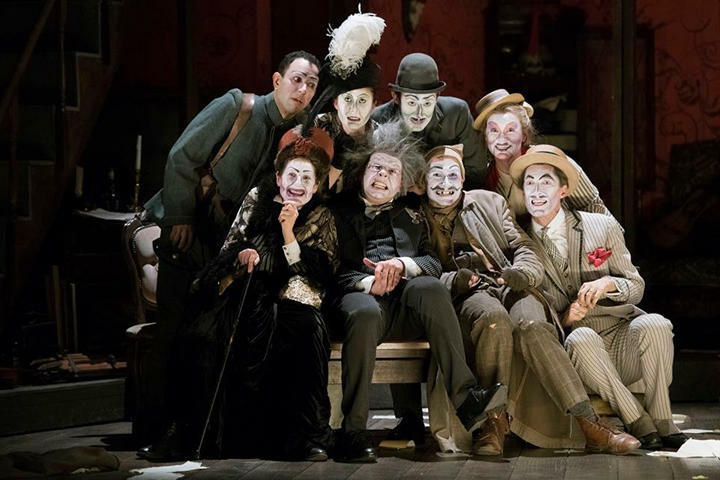 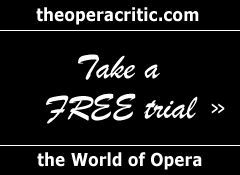 English Touring Opera's Autumn 2015 season, touring England this October and November, features three classics of French opera. 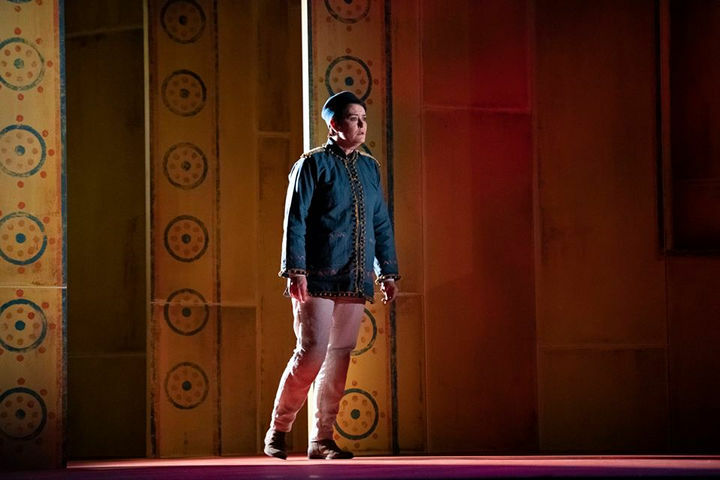 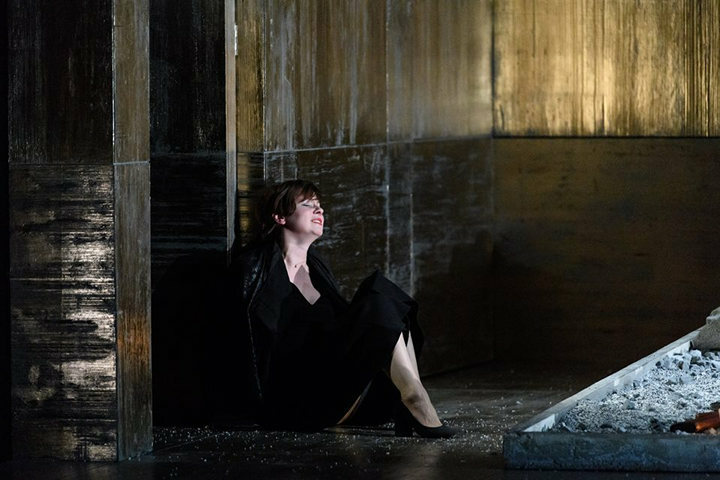 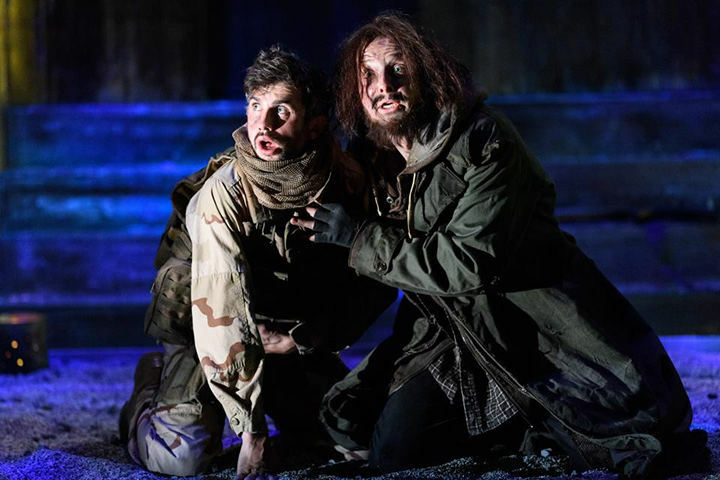 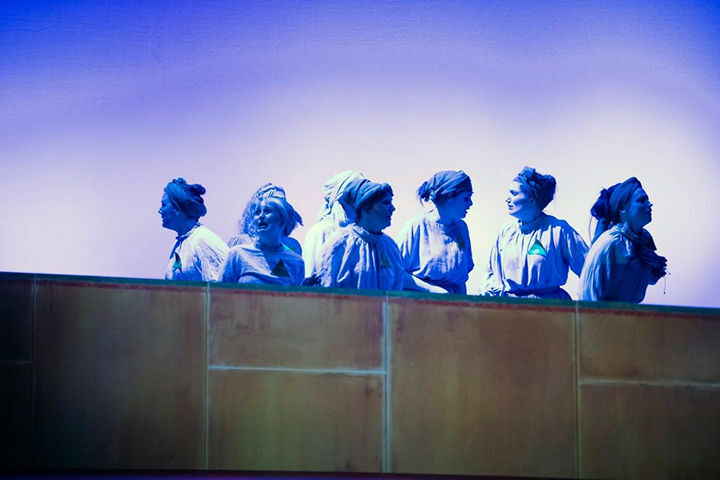 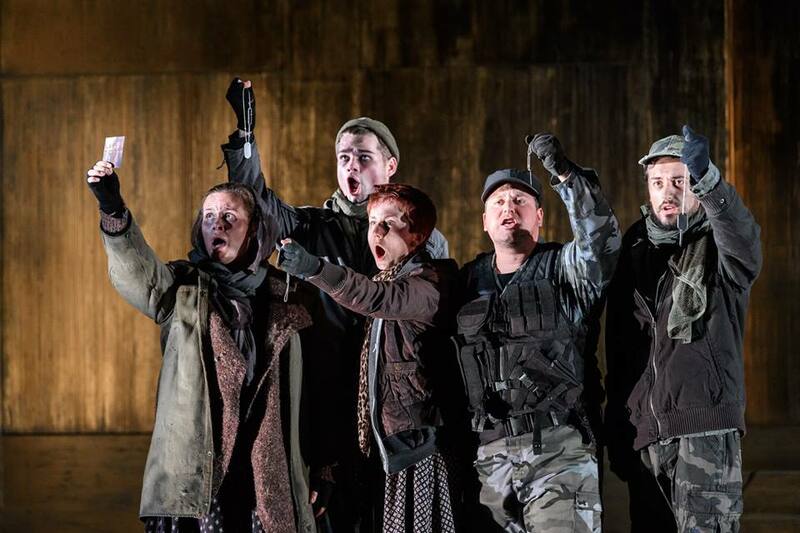 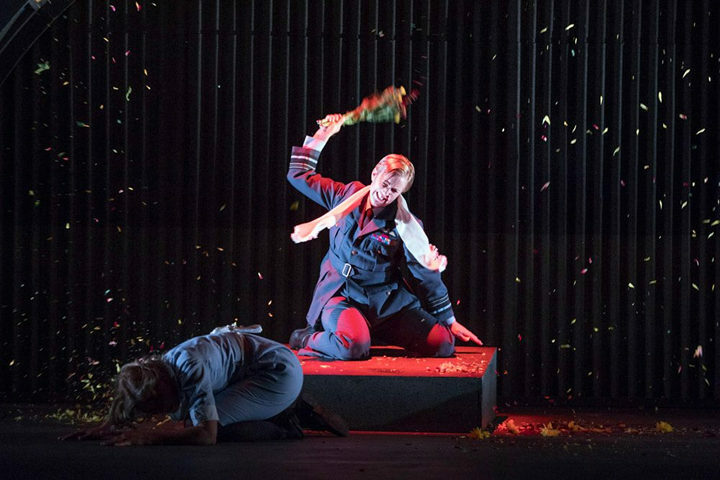 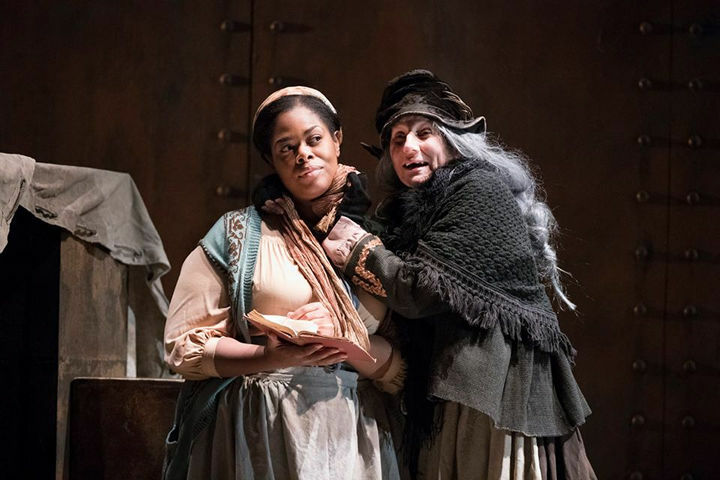 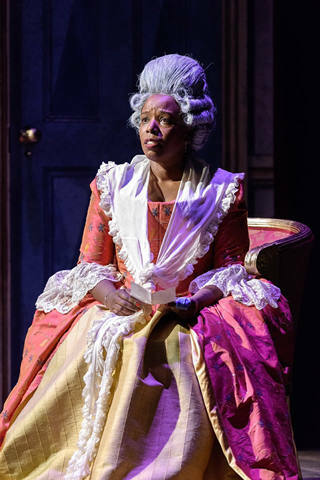 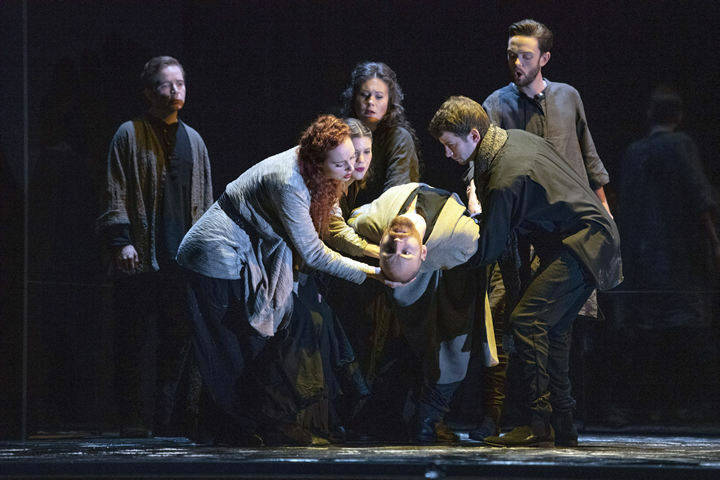 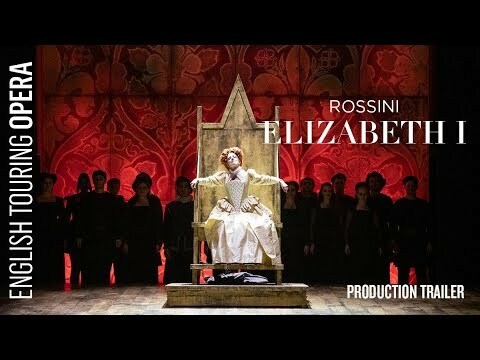 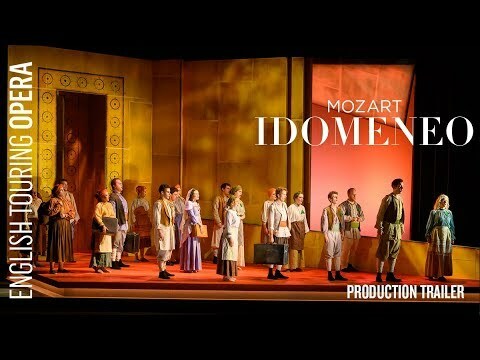 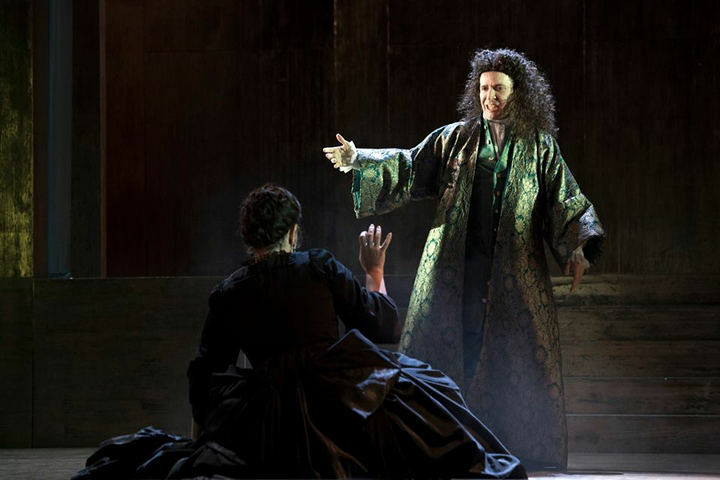 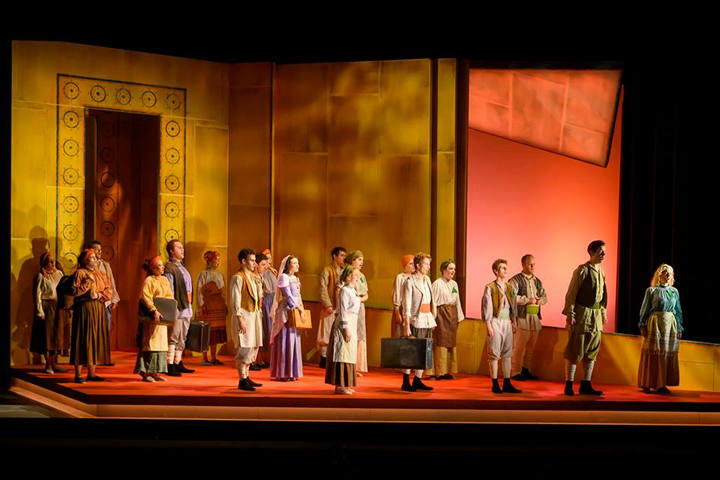 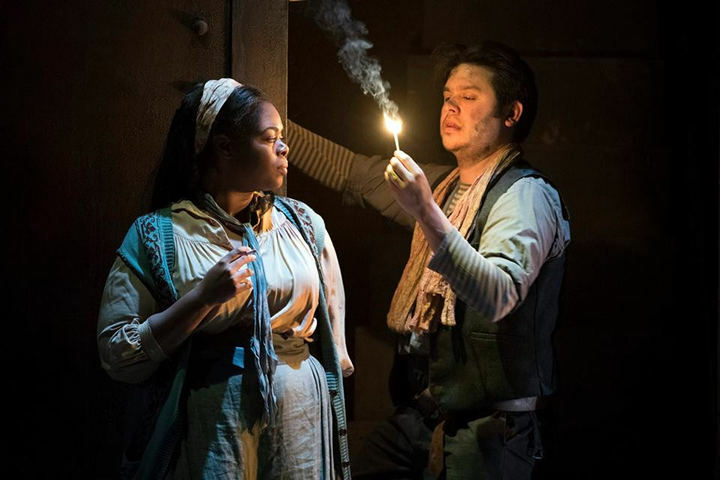 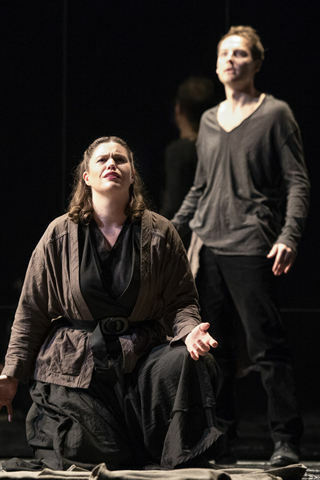 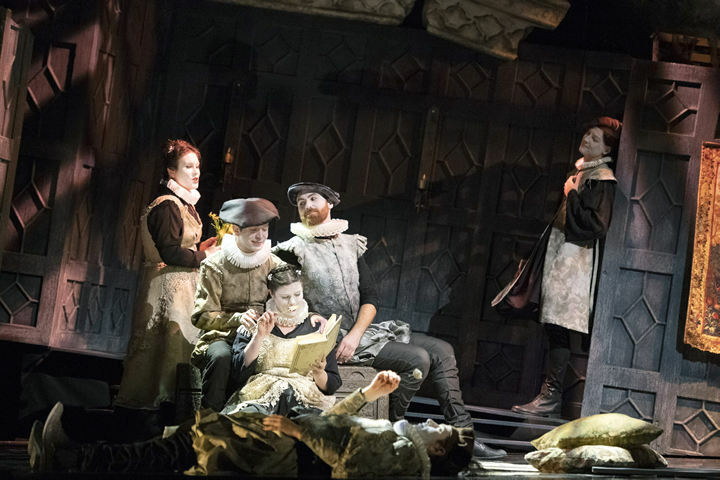 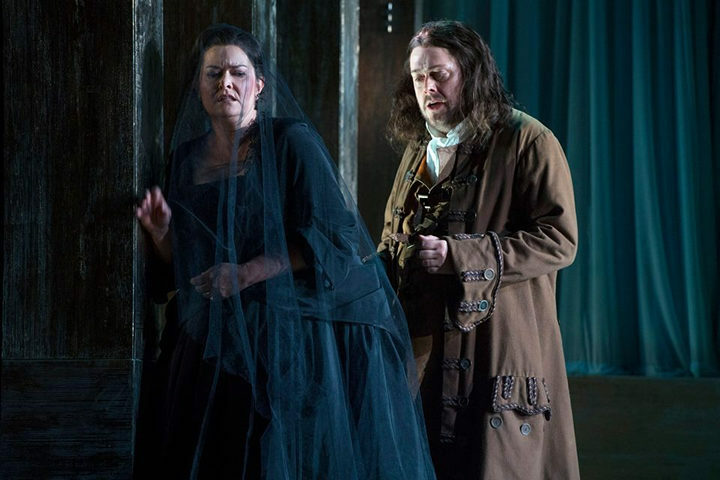 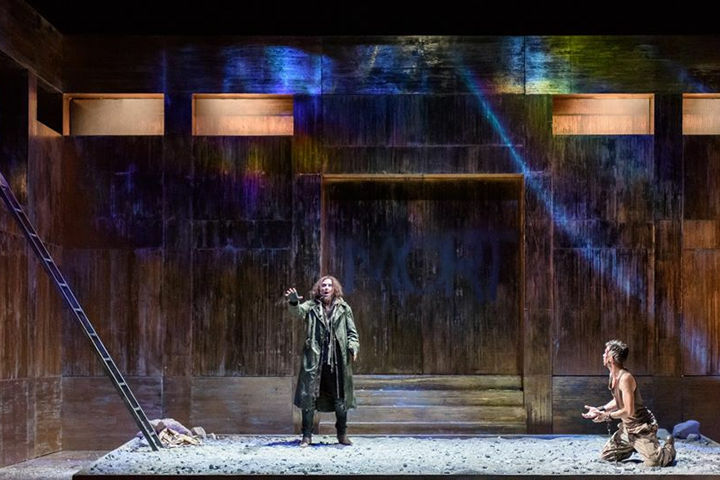 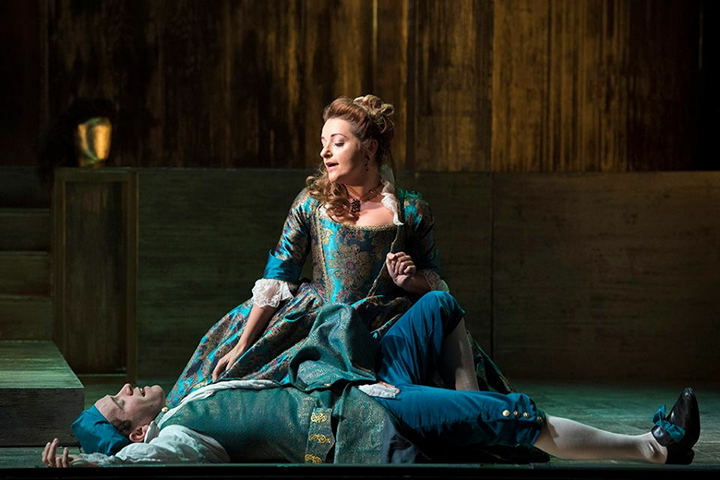 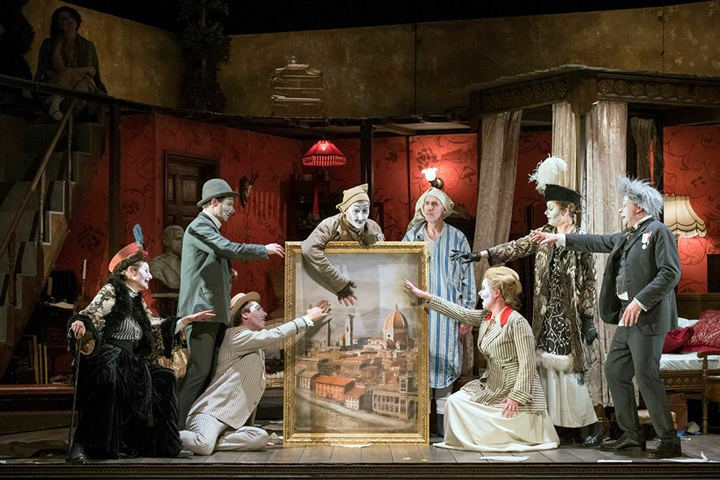 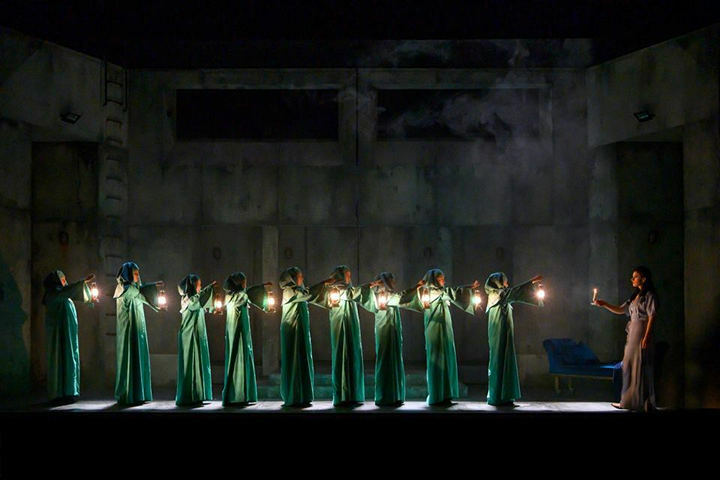 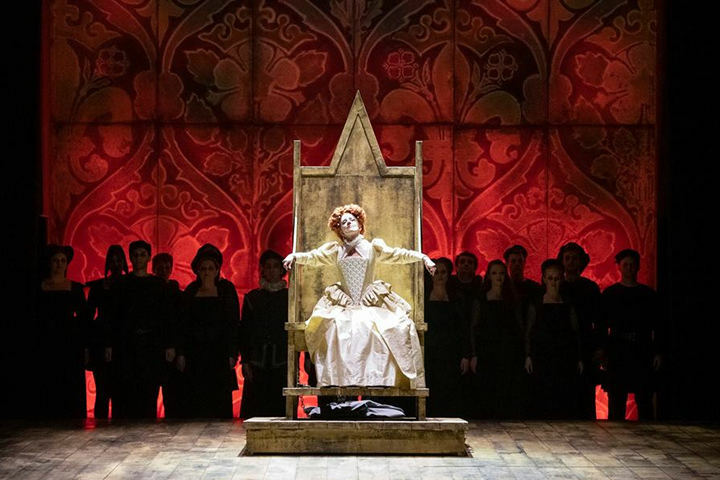 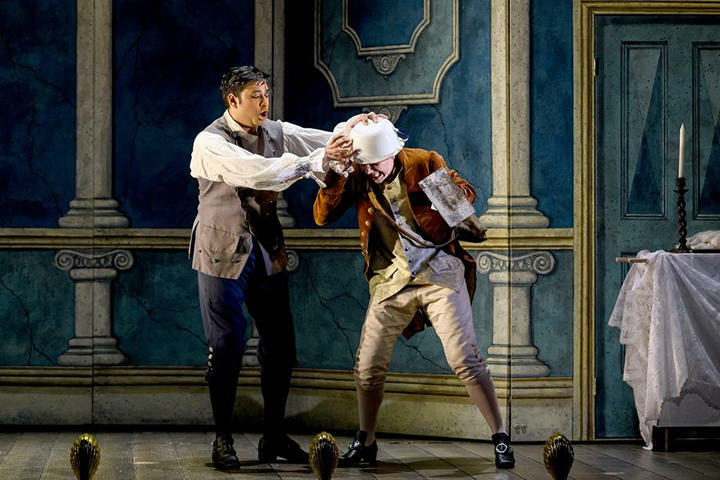 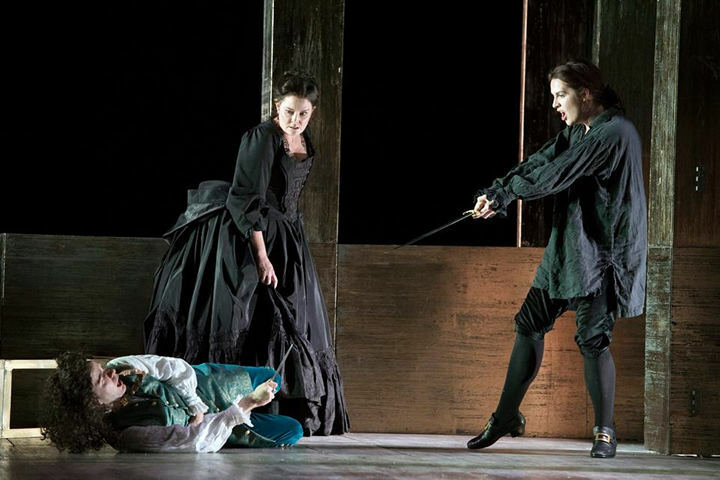 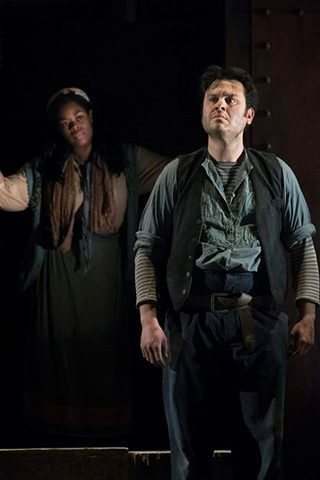 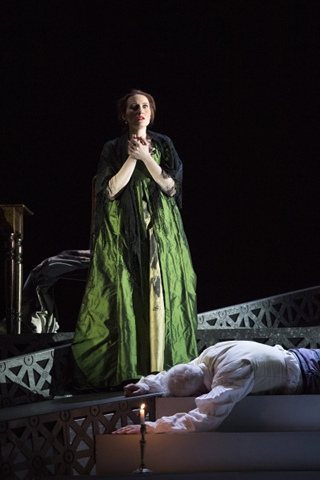 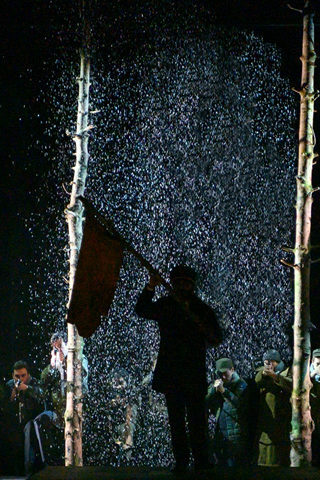 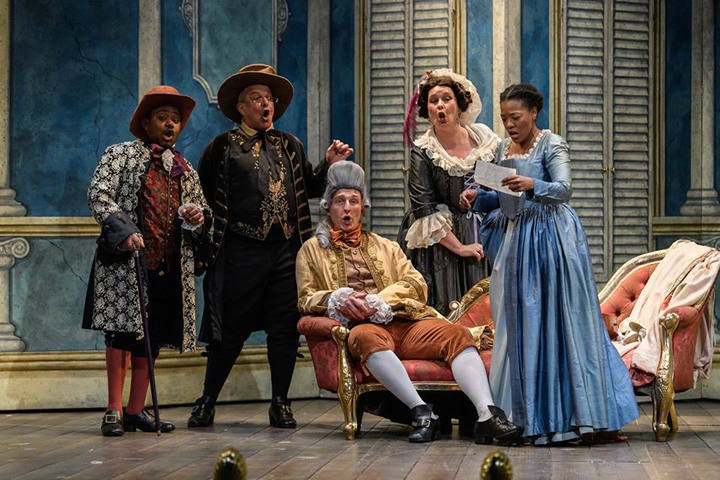 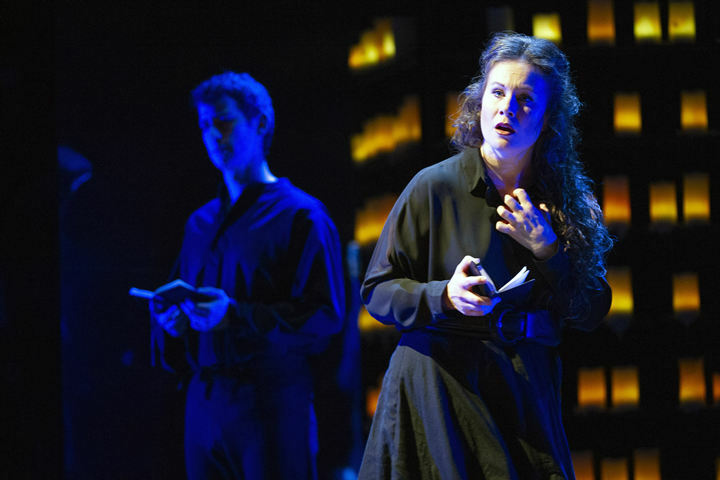 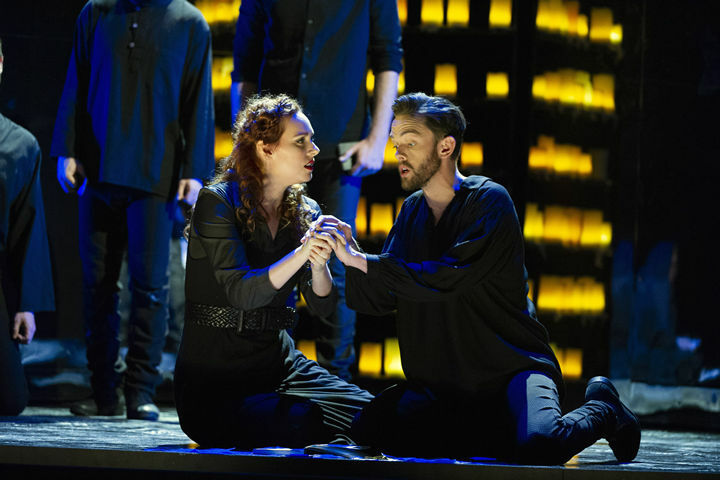 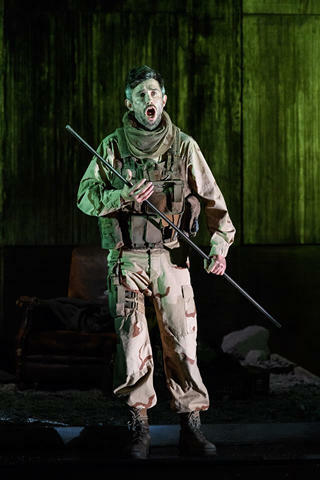 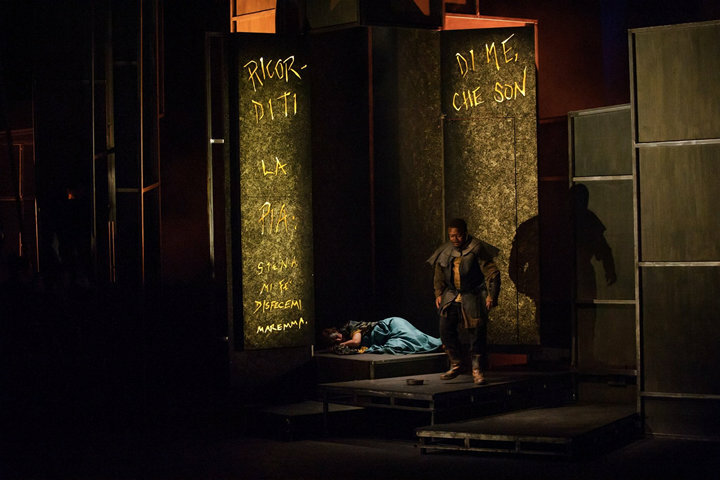 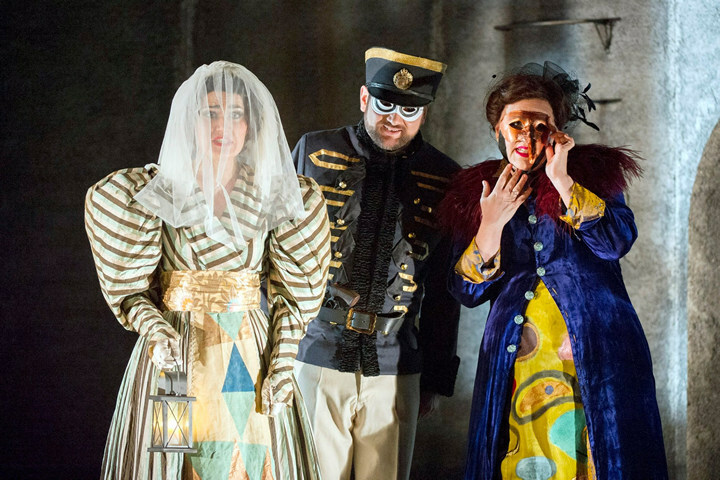 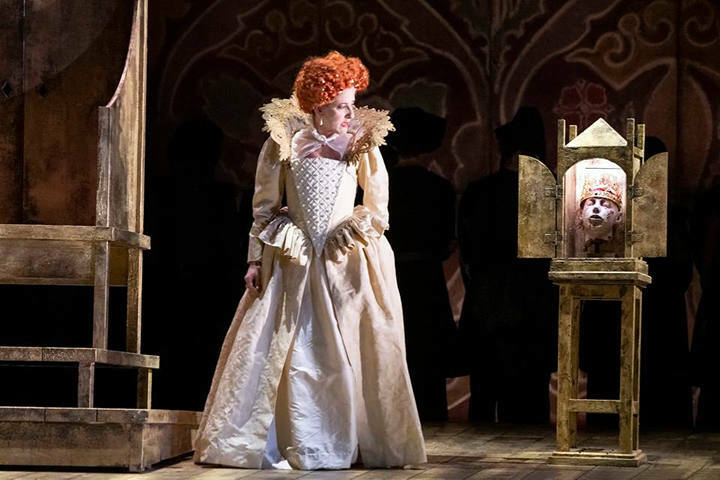 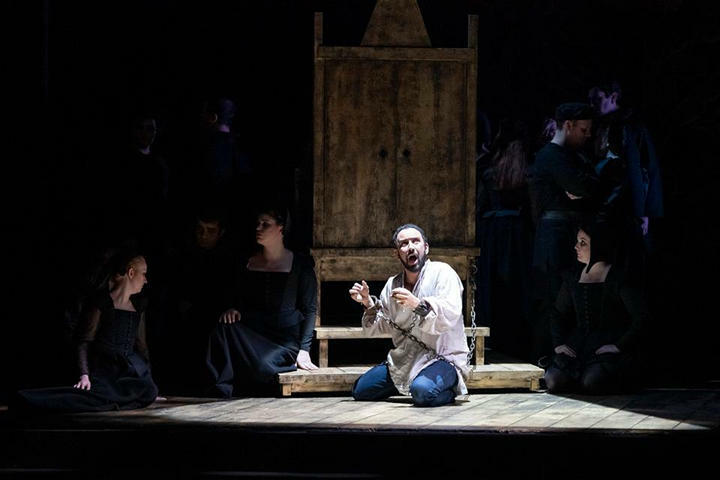 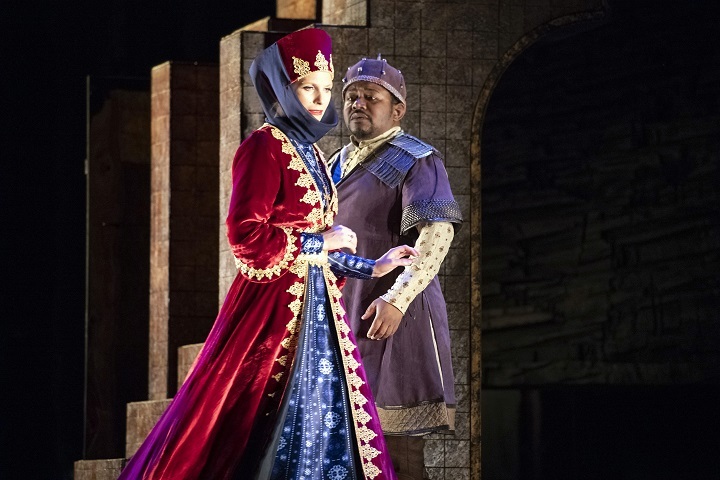 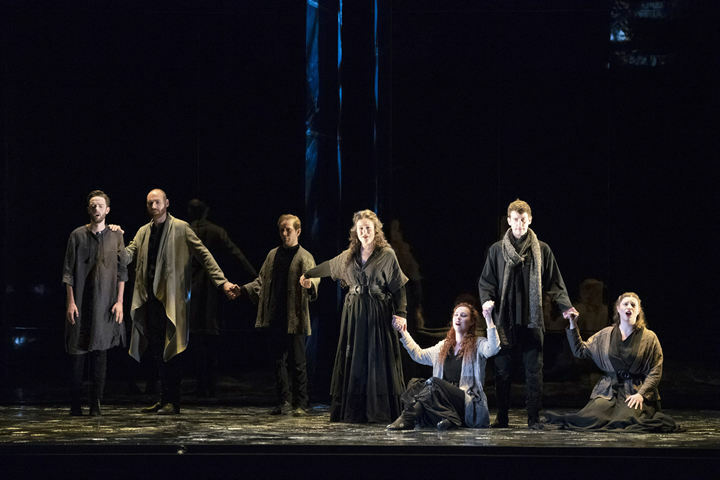 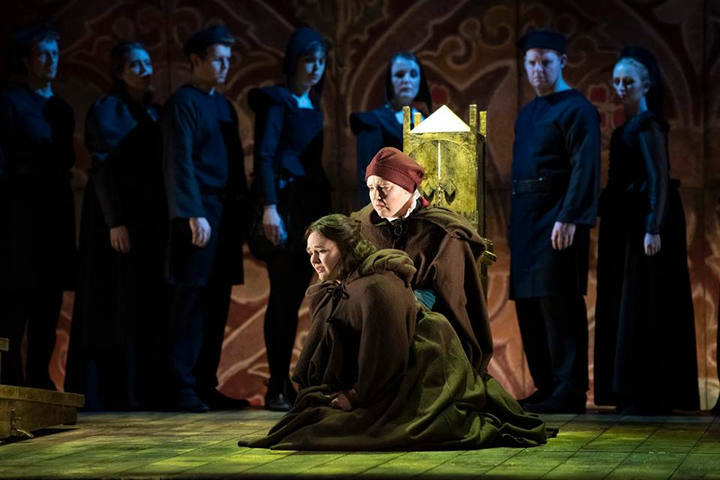 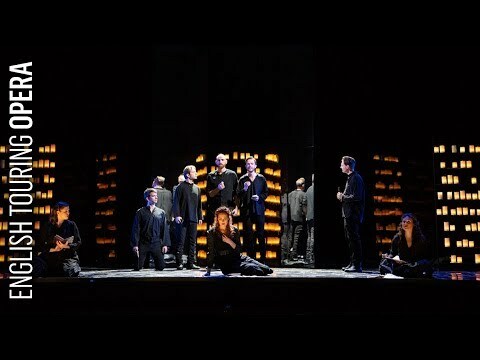 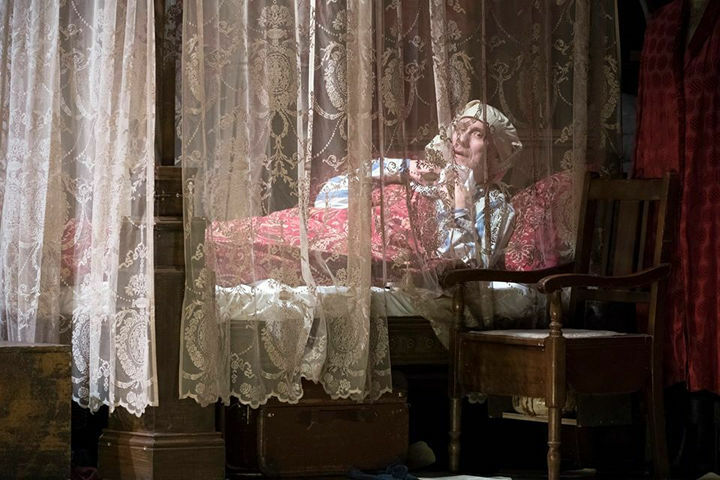 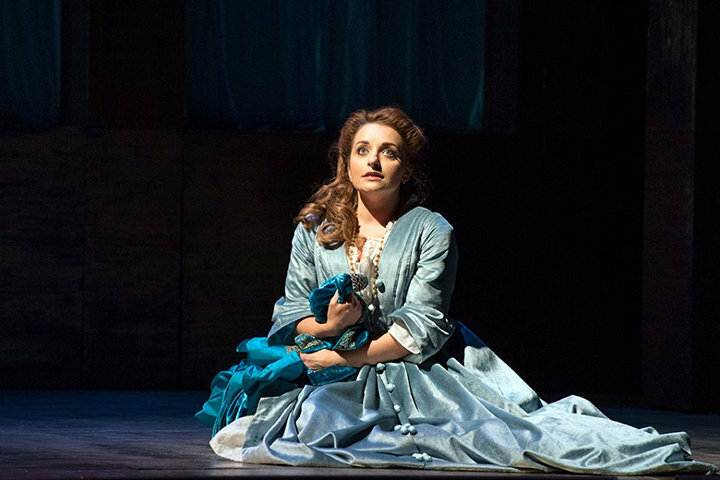 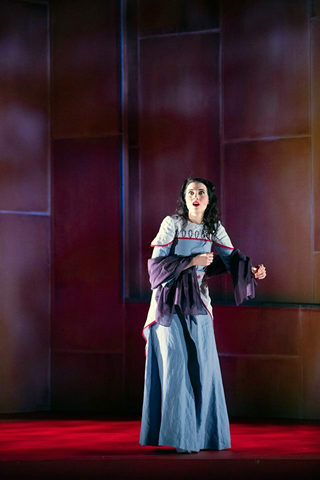 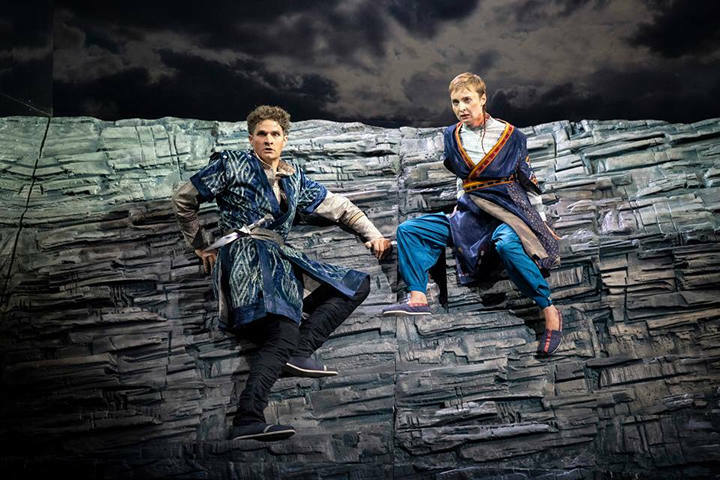 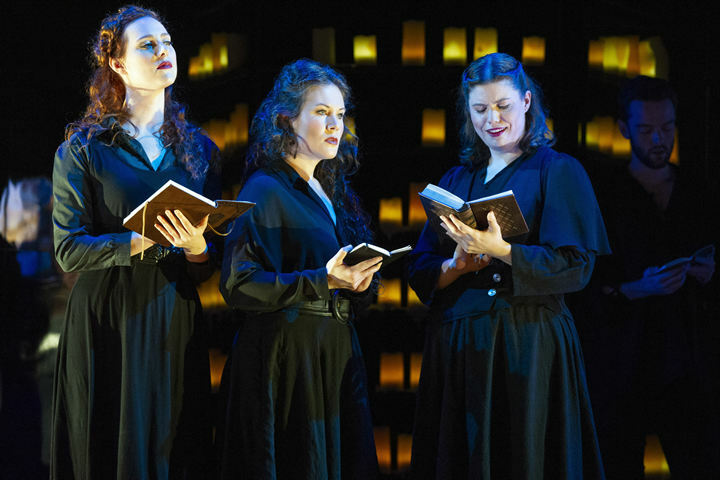 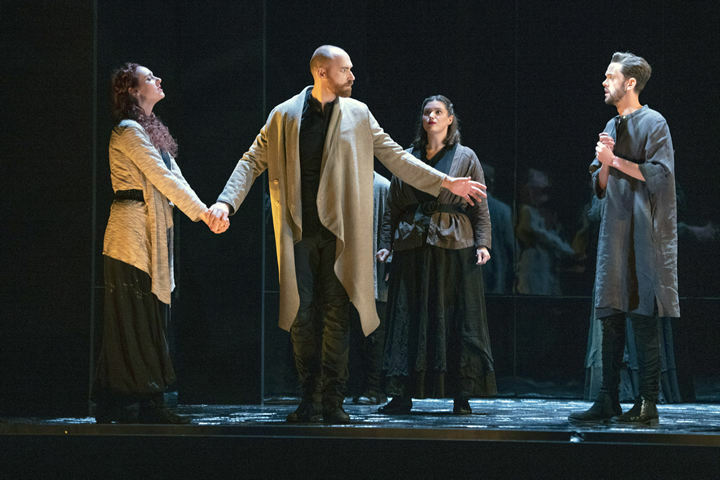 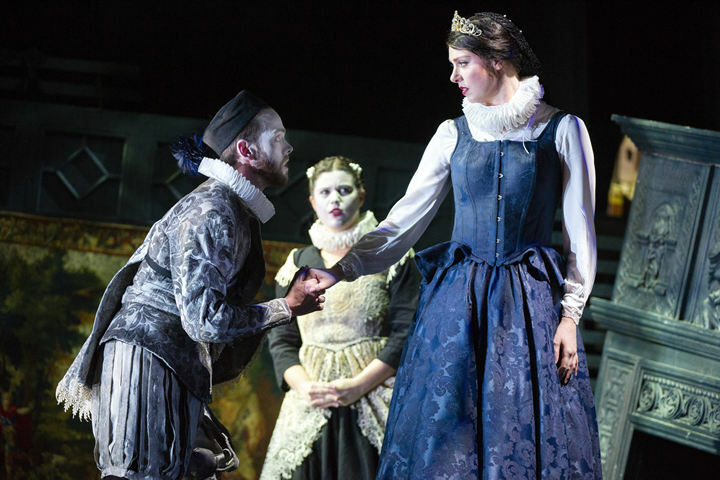 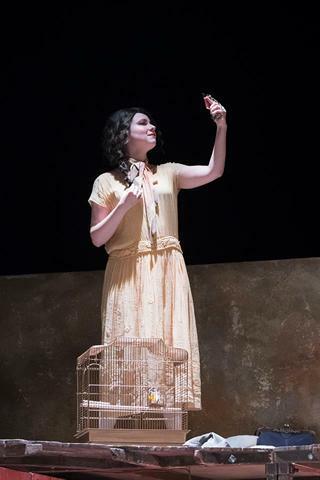 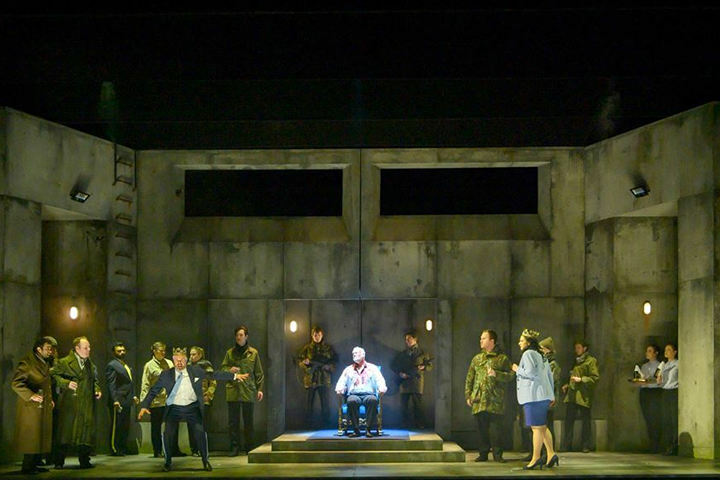 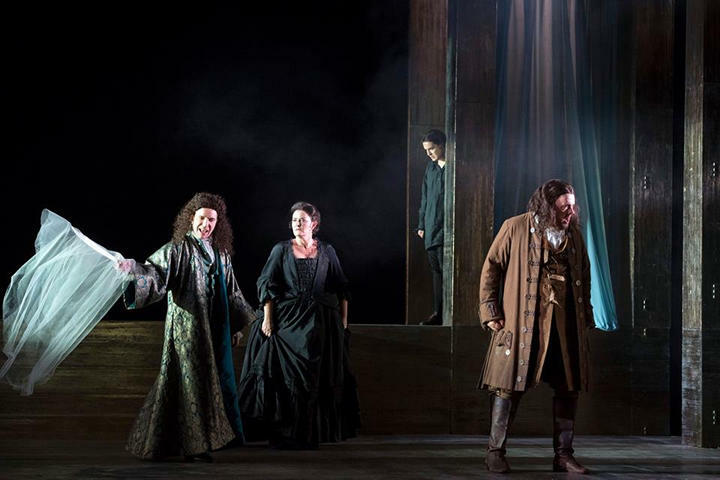 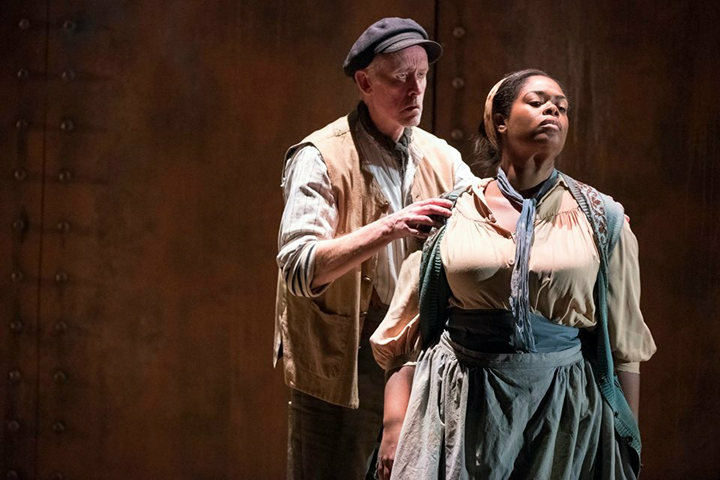 English Touring Opera has announced details of its Spring 2015 season, which features rare bel canto gems by Donizetti, a Puccini favourite, and two new operas for young people. 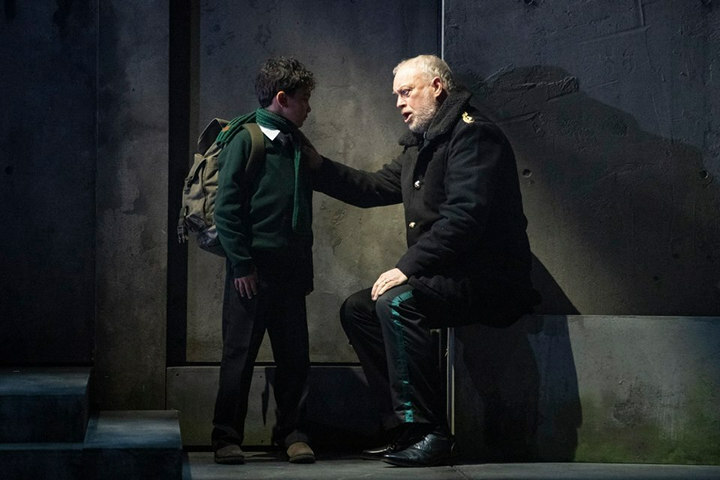 A new version of ETO's Fantastic Mr Fox casts 250 children. 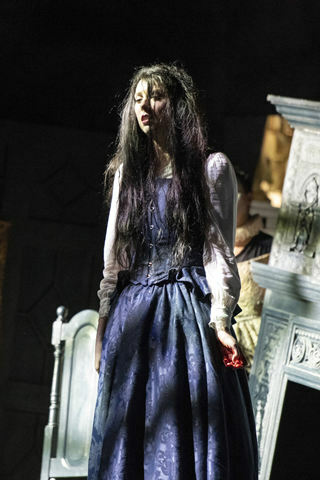 Roald Dahl would approve. 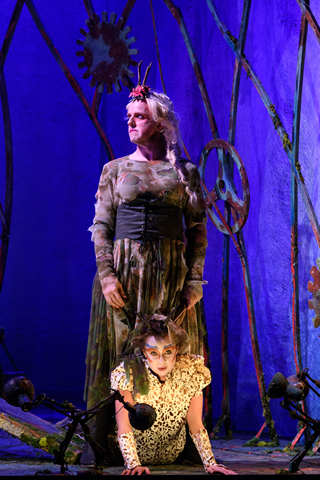 'Fantastic Mr Fox’, based on the Roald Dahl story, is about to go on tour Ivan Hewett talks to its composer.